Severe changes in the weather, whether it’s hot or cold – is harmful to your skin. Winter in particular, has weather conditions that include severe dry winds, and chilly temperatures that can make your skin dry up and lead to flaking. The usual skin care regime wouldn’t make much of a difference during this season. During this time of year, your skin needs more attention to keep it healthy and vivacious. To better help you achieve healthy skin, here are a few simple winter care tips for your complexion so you can follow to avoid dead looking skin. Aside from any products you are using, cleansing is a crucial step to follow in skin care. Limiting washing during the winter from three times to only twice a day and go an alternative route by cleansing your face with chilled milk and a cotton ball to eliminate excess drying. Despite any season, exfoliating your skin with a scrub is necessary to shed old skin for new, glowing skin. However, you may want to reduce the amount of times per week you are exfoliating during winter. Scrubbing might irritate your skin causing it to further dry. Consider using a mild exfoliant once a week. You can also make your own diy scrub using organic ingredients such as: sugar, banana, honey, lemon, yogurt, milk and oatmeal. Mix ingredients together and gently scrub your skin for a few minutes in a circular motion. Rinse skin and pat dry. Firstly, begin with a mild toner that works for your skin, avoid ones that contain a lot of chemicals. Using a strong toner can throw your skin’s PH levels off balance. Upon cleansing, toner acts as the post-removal of residual dirt and makeup from your skin. Toning tightens and also acts as a primer for moisturizer, and night serum. Keeping your skin hydrated is mandatory throughout the year, not just for flaky dry skin, but on the daily. You can choose moisturizers or oils to keep skin hydrated, or mix both together. Opt for almond, coconut or virgin oil. Containing extreme moisturizing properties, it’s not only good for skin, but also hair. 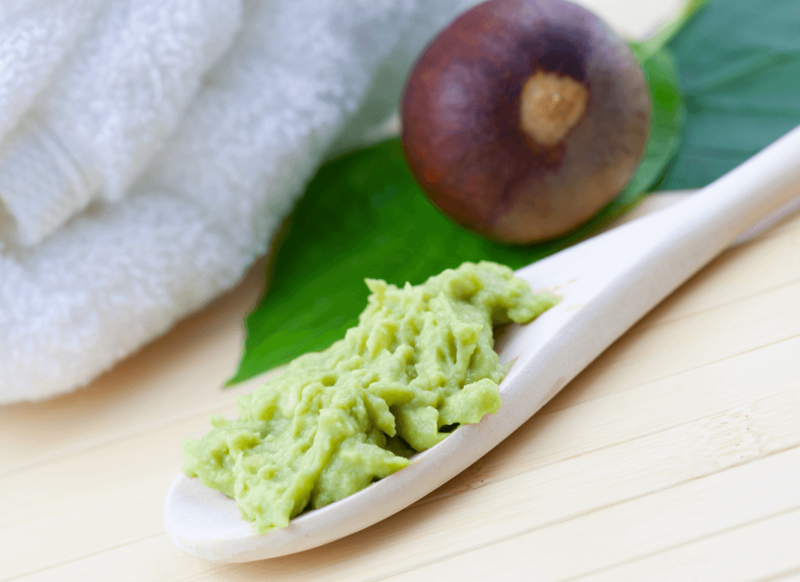 Mash a ripe avocado and lather onto skin for 10-15 minutes. Rinse with warm water and follow up using a gentle toner. 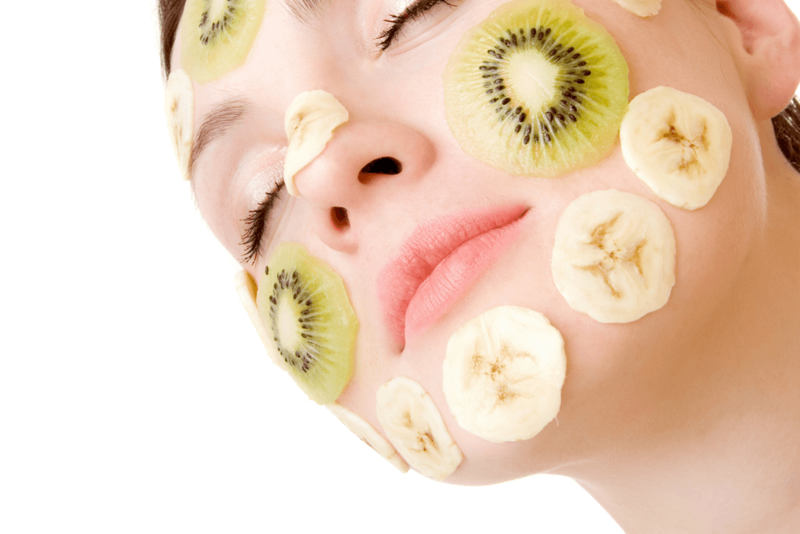 A mashed up banana works as a great moisturizing agent. Use 4 to 5 tablespoons and gently massage onto your skin. Rinse and massage in circular motions using honey. 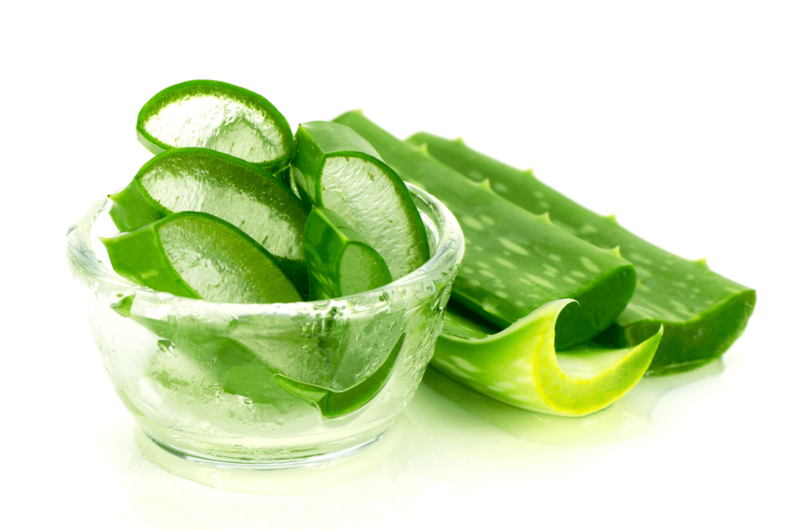 Well known for its calming and moisturizing properties, aloe vera acts as a great alternative moisturizer. Keep yourself hydrated and drink plenty of water during this season. Staying hydrated keeps your skin glowing throughout this time of the year. The sun is hiding during the winter months, don’t be fooled! Sunrays will manage to peep through the clouds in the sky allowing UVA and UVB rays to harm your skin. Never skip a day of sunscreen. 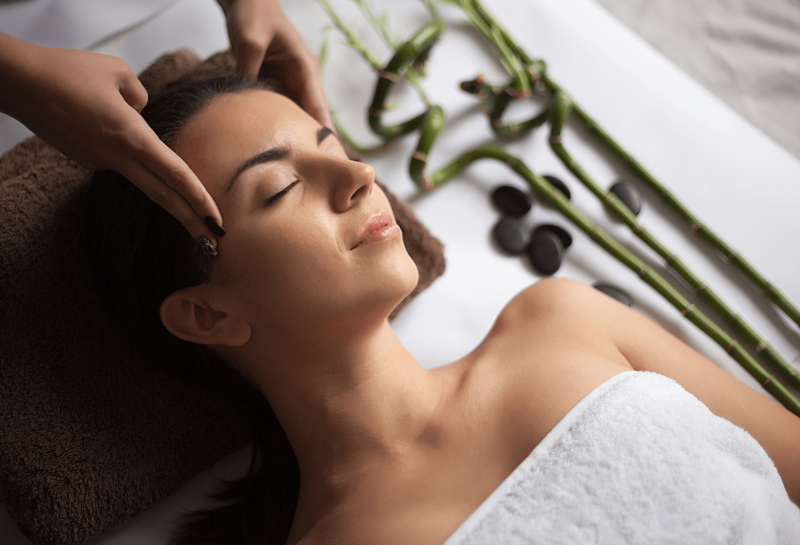 If you end up missing a day or two, let the professionals at Infinite Beauty help you restore your skin to its truest form. I wish to voice my affection for your kindness giving support to those who absolutely need help with the topic. Your very own dedication to passing the solution all over became rather helpful and have always encouraged guys and women much like me to attain their goals. Your insightful hints and tips denotes this much to me and further more to my colleagues. Thanks a lot; from everyone of us.